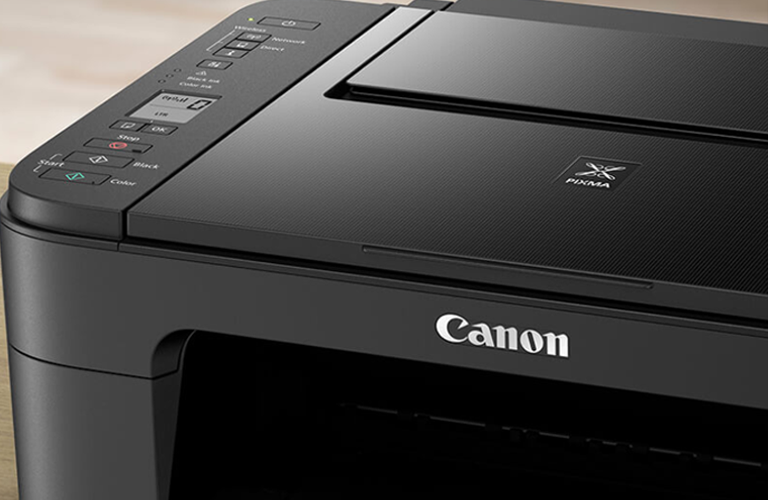 Canon is one of the most trusted printer brands in the world. The company particularly dominates the medium and small-sized printer markets. Not long ago, the company released a revolutionary printer for home use. This gadget is none other than the PIXMA HOME TS3160 Inkjet multifunction printer. Now, this new entry-level printer from Canon comes fully-loaded with an array of features that make it suitable for home use. Being a longstanding player in the printing realm, Canon took the time to understand the printing needs of a typical home. Hence, its engineers resolved to build this printer to meet these needs. Here is a closer look at what lies underneath this affordable printing device. To start with, Canon PIXMA HOME TS3160 performs all three basic office operations without a glitch. In short, it can print, copy as well as scan documents. 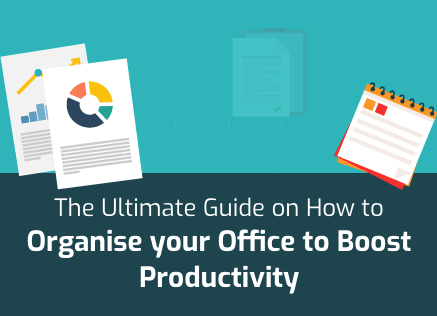 This is actually a big plus especially if you are buying it to use in your small home office. With this gadget, you won’t have to purchase a separate printer or scanner since this device does it all. Despite being a low-cost printer, Canon PIXMA HOME TS3160 performs exemplary well especially when it comes to coloured printing. There’s hardly any better photo printer in its price range. To begin with, this device can print borderless coloured photos of up to 5 x 7 inches. Besides, Canon PIXMA HOME TS3160 reaches high printing speeds of up to 7.7Ipm (Impressions per minute) for black and white prints and 4.0Ipm for coloured prints. Printing speeds are measured in Impressions per minute or IPMs. This printing speed represents the number of dots per inch inscribed on paper, based on a fixed resolution. The manufacturer also enhanced this printer to achieve ultra-clear photo prints. The home printer has a maximum printing resolution of 4800 x 1200 dpi, meaning that you can use it for creating your own home portraits and collages. If you are the kind of person that reveres new technology, this is one of the most affordable printers that can’t disappoint you. 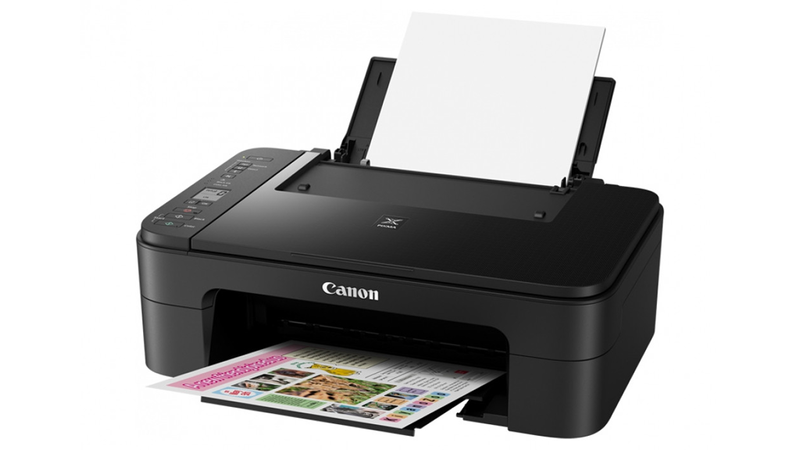 Canon integrated this device with a number of convenience features, which include the nifty wireless printing technology. Also, Canon PIXMA HOME TS3160 is compatible with several mobile printing apps, among them, Canon’s own Pixma Cloud Print app, and Apple Air Print as well as Google Cloud Print app. In addition, Canon PIXMA HOME TS3160 has an automatic power off feature, which saves you a huge deal of money. You really don’t have to worry whenever you forget to switch it off. It will do that automatically thus save energy. Being one of the latest Canon printers in its price category, PIXMA HOME TS3160 is veneered in a tasteful glossy finishing. We particularly liked the slammed edges that give it a modern look. Most importantly, Canon PIXMA HOME TS3160 comes with a 1.5 inch LCD screen to ease the operations. Furthermore, the buttons are well arranged not to mention ergonomically shaped. Canon built the Pixma Home TS3160 in two predominant colours, white and black. All the same, white looks more appealing for a home printer. In terms of desk space, Canon PIXMA HOME TS3160 has a minimalistic footprint hence ideal for small offices. The device measures 43.5 x 31.6 x 14.5 centimetres in W x D x H (Width, Depth, and Height respectively). Thus it will fit perfectly on any 2ft desk and leave ample of space for a computer and a file rack. Apart from all the features that we have mentioned, Canon PIXMA HOME TS3160 has a very low noise output. So, you can use it late into the night without waking your folks. Furthermore, the device is fairly easy to use. On the downside, Canon PIXMA HOME TS3160 uses a tri-colour cartridge ink system meaning that it has one black cartridge and another tri-colour cartridge. Normally a printer with this kind of system will save you a good deal of money when buying it, but end up costing you more to run big projects. 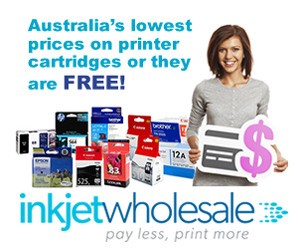 The major burden with tri-colour cartridge printers is that you have to throw away the cartridge if any of its three ink pockets run dry before the rest. Usually, these types of cartridges have three separate ink colours in their ink tanks. These are Yellow, Cyan and Magenta. Any of the three pockets might get exhausted before the other two. In such a case, you are forced to dispose of such a cartridge even with its other two ink pockets still occupied. Over time, this ends up costing you more in ink expenses and wastage than if you would have just purchased an advanced printer. All the same, tri-colour cartridge printers are still the most efficient printers to run in the case of low volume users and home printing projects. They only become uneconomical if you try to use them for large-scale jobs. A perfect solution for handling bigger printing jobs would be to buy a printer that utilizes individual colour cartridges. This kind of printer allows you to replace the individual cartridges whenever you have to. In other words, you can replace the specific cartridges as you wish, instead of throwing away a whole sealed unit just because one ink pocket ran out before the other two. As mentioned earlier, Canon PIXMA HOME TS3160 would only fit best as a home printer. The fact that it uses tri-colour cartridges means that the picture quality is limited. Printers that use individual colour cartridges tend to produce richer colours in photos. This is because they allow you to add other additional colour cartridges in order to enhance the picture quality. 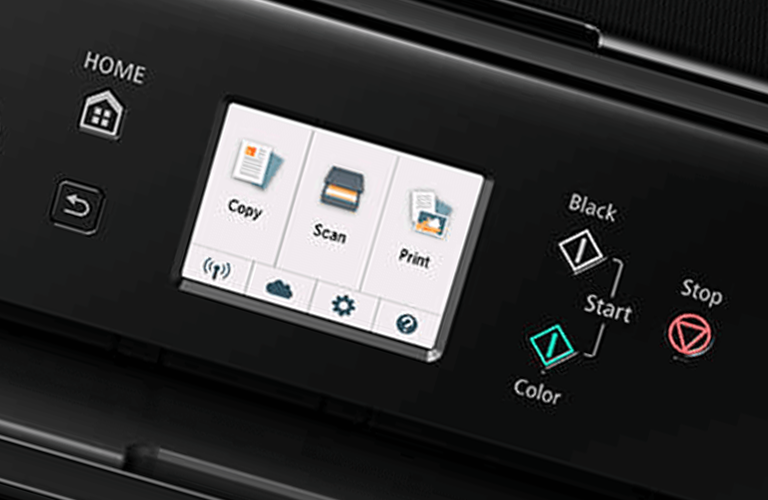 For instance, some of these printers allow users to add a light black, matte black, and a grey cartridge to produce more vibrant photos. Canon PIXMA HOME TS3160 fails to meet such advanced needs. Nevertheless, rarely will you find yourself needing such advanced features in a home setup. Therefore this device still fits in a home setup perfectly.